Tea tree oil contains antiseptic and antifungal properties, so it�s the perfect all-natural ingredient to have in your soap. The oil also has a natural deodorant and is considered to be one of the most valuable essential oils due to its many uses. Throughout the ages, various cultures have recognised the benefits of tea tree oil. Australian aboriginals used tea tree oil for the treatment of wounds, infections and burns. Tea tree oil has been known to have a direct impact on our nervous system, and because of the refreshing feeling you get when using tea tree oil soap, you�ll feel soothed and energised. Regular washing of your face and body will prevent outbreaks of acne and other minor skin irritations. There are many products on the market that contain harmful chemicals to treat acne, but if you�re wanting an all-natural chemical-free to your skin problems, give tea tree oil soap a try. For blemishes, Tea tree oil is known to help clear up acne on the skin without being overly drying. 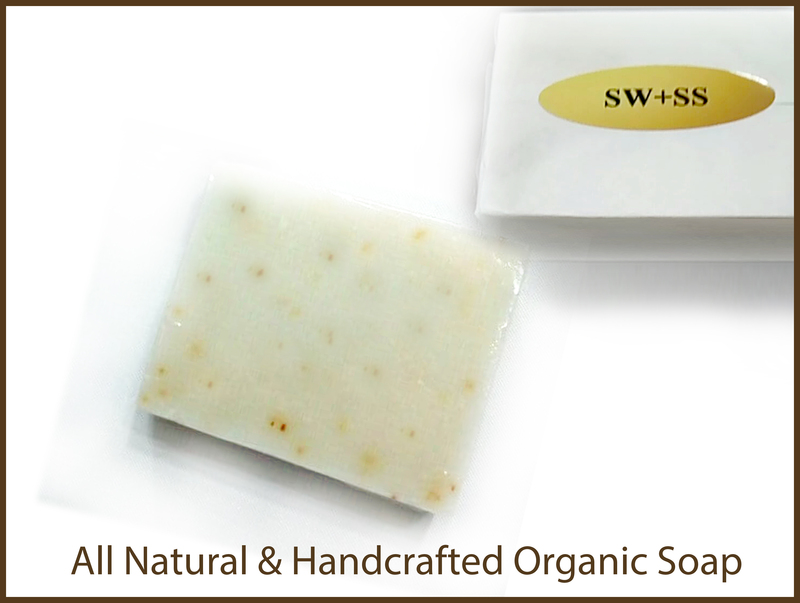 A soap containing tea tree oil is a natural antiseptic, helping to reduce bacteria and inflammation on the skin�s surface. For Infections, any type of infection may benefit from the use of tea tree oil soap, as the natural antiseptic properties of the oil will help soothe cuts, bruises, abrasions and burns. Daily bathing with a soap containing tea tree oil has proven to be less harsh on human skin than chemically-based soaps. For Body odour, offensive body odour is usually caused by bacteria on our skin or our clothes. Antibacterial soaps can be very effective in resolving body odour issues - tea tree oil contains antibacterial properties so it�s a fantastic soap choice for dealing with embarrassing smells.